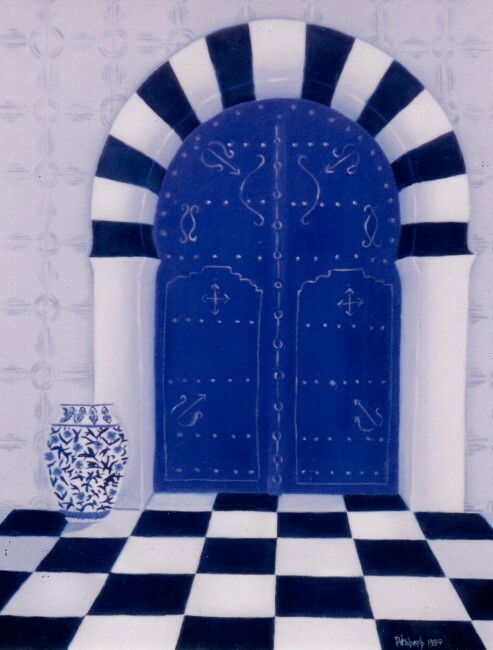 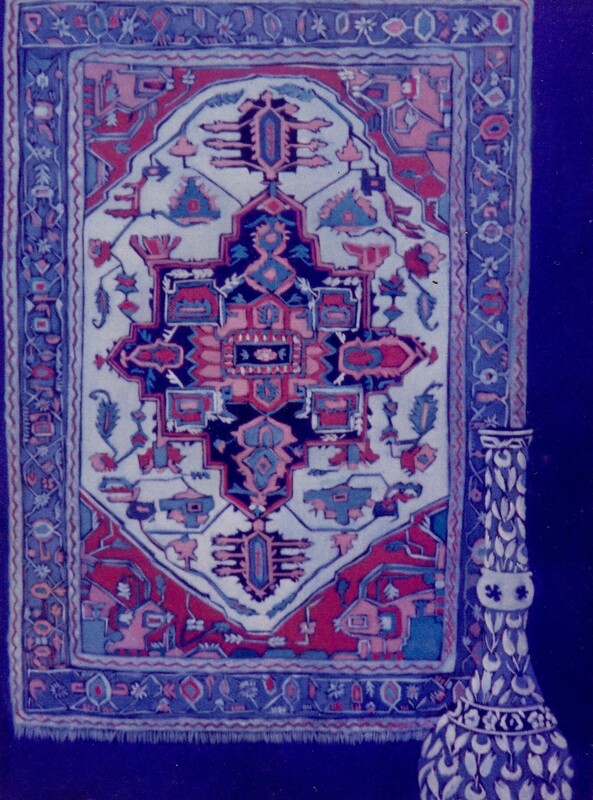 I love arabesque patterns whether on plates, pottery or carpets. 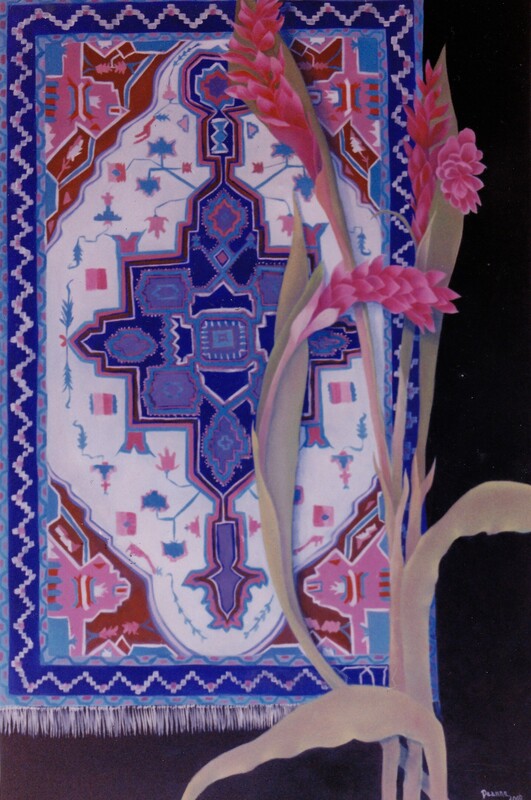 I enjoy combining these patterns with flower shapes. 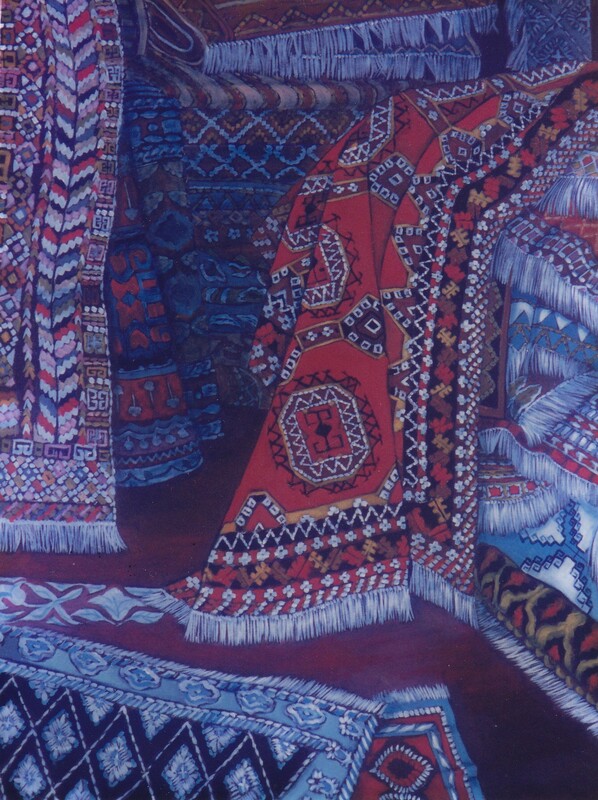 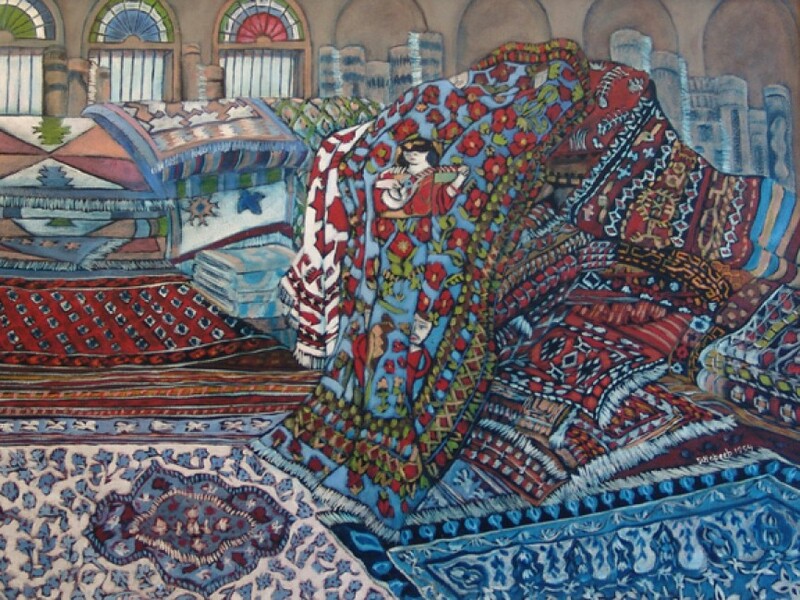 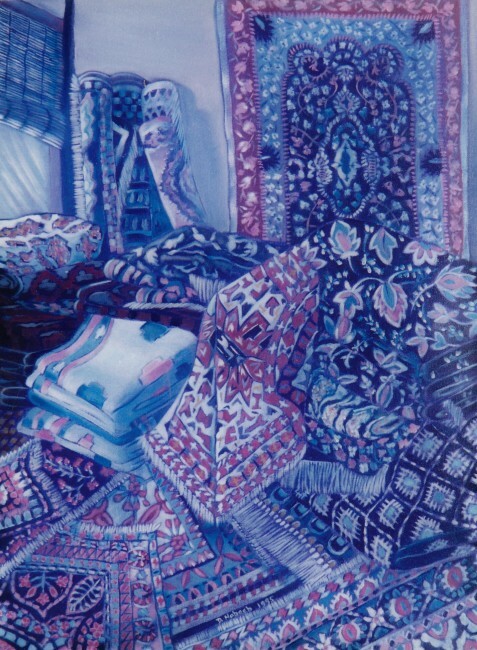 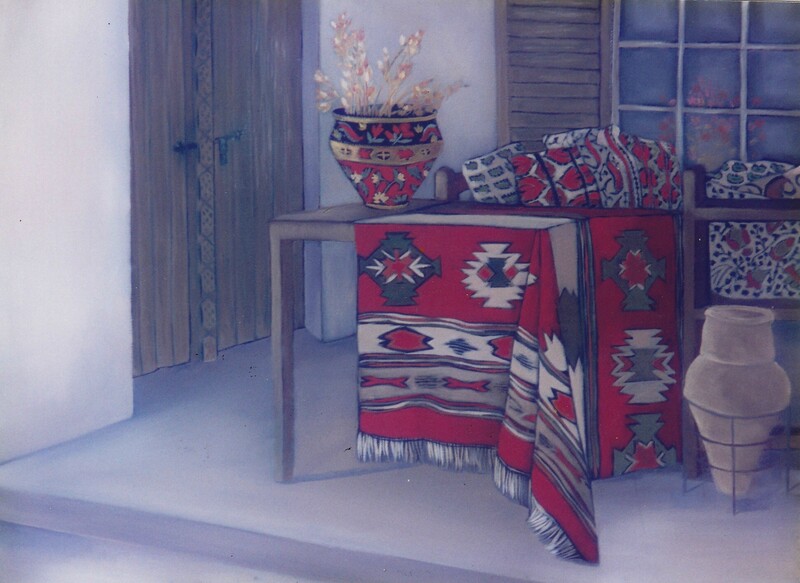 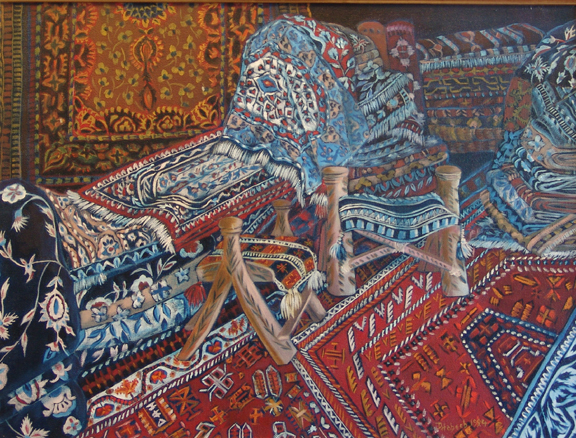 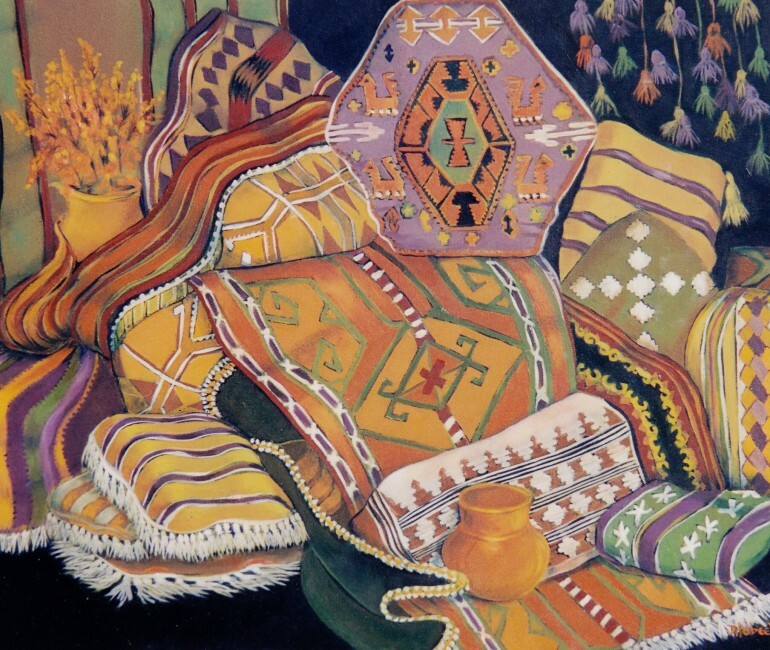 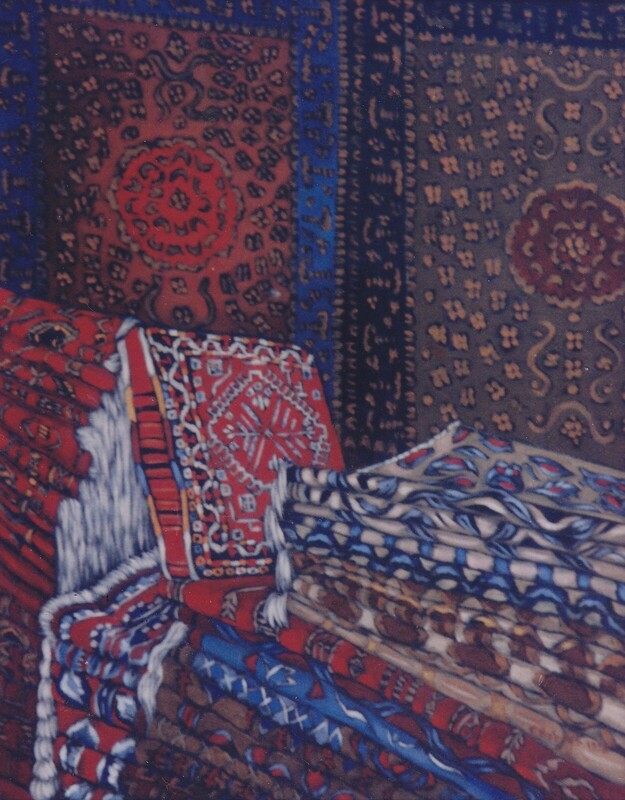 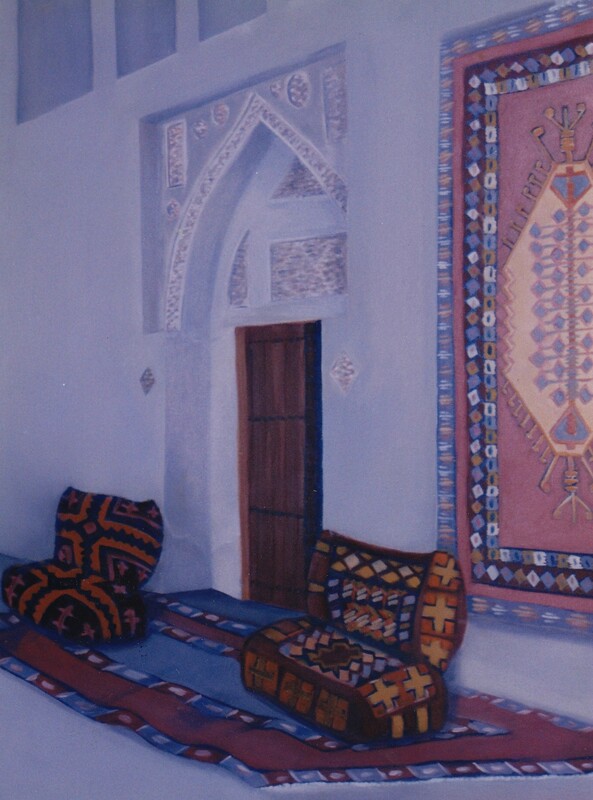 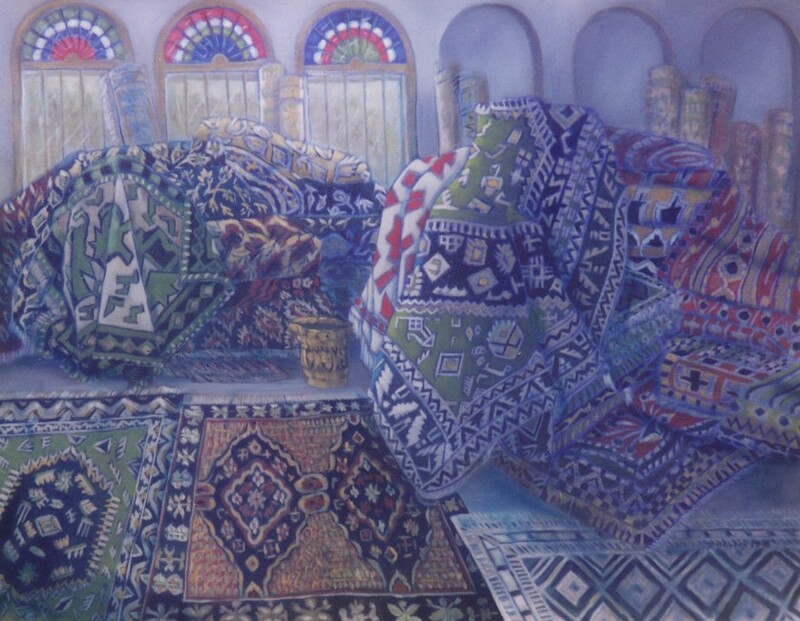 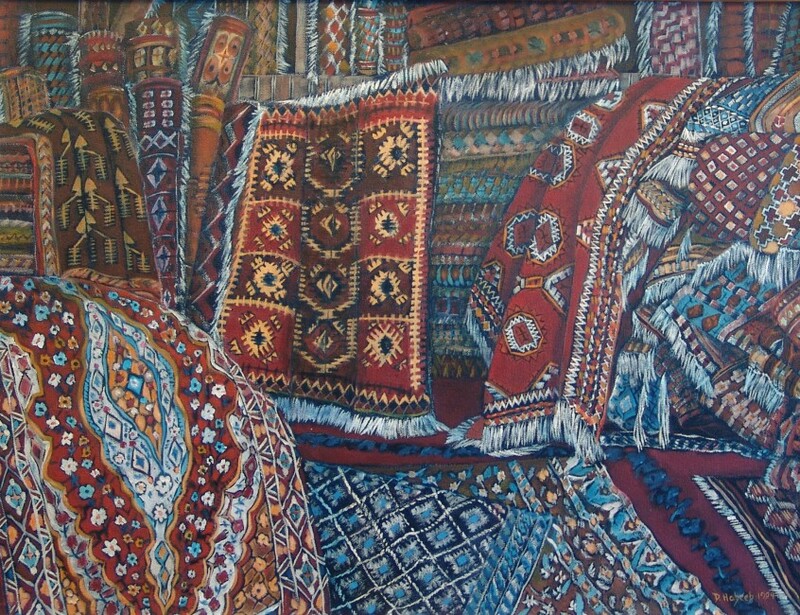 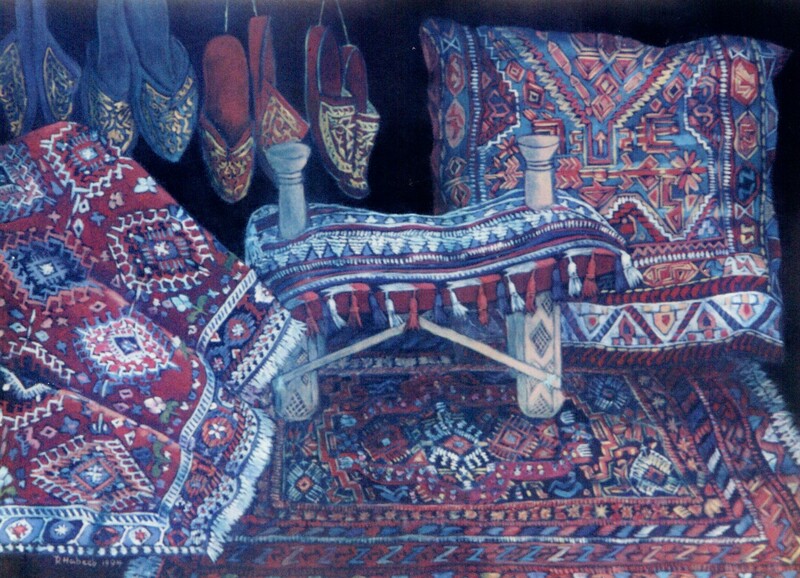 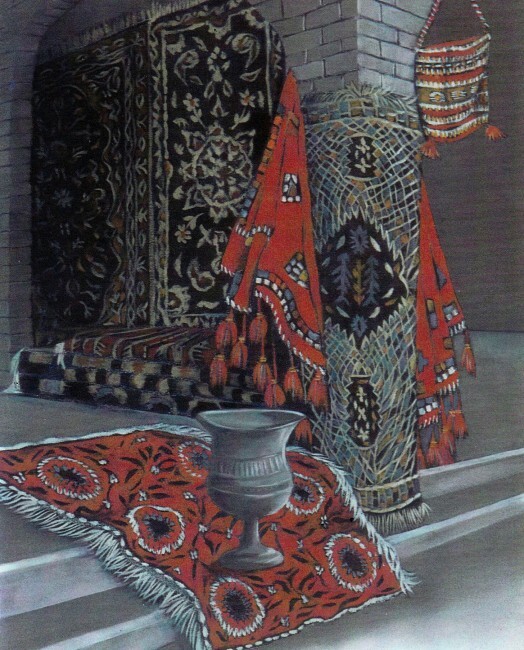 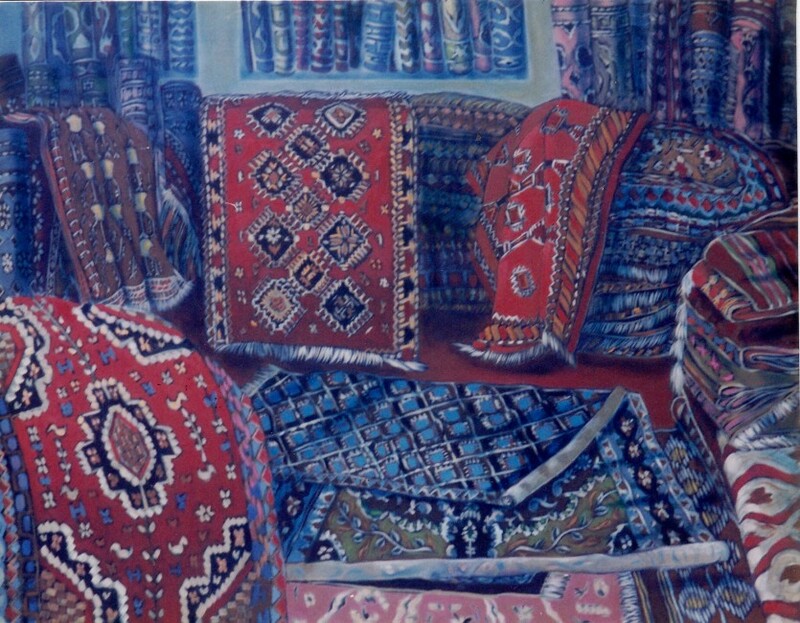 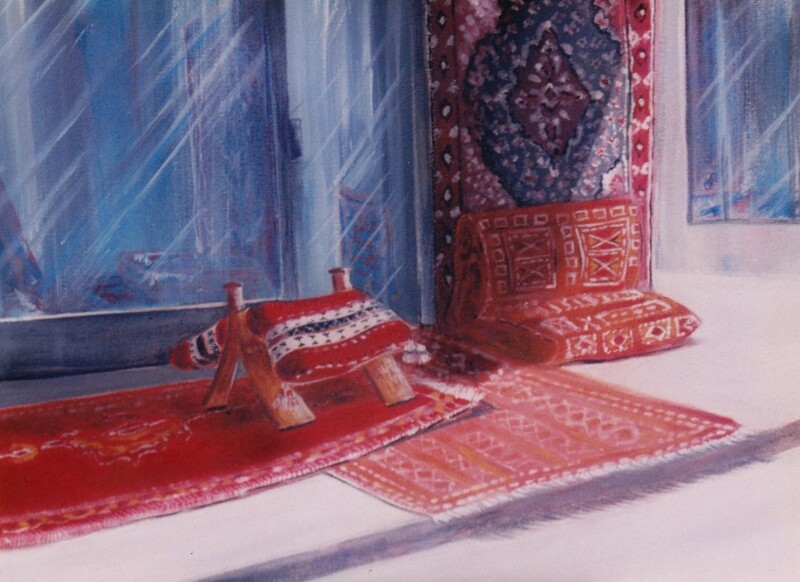 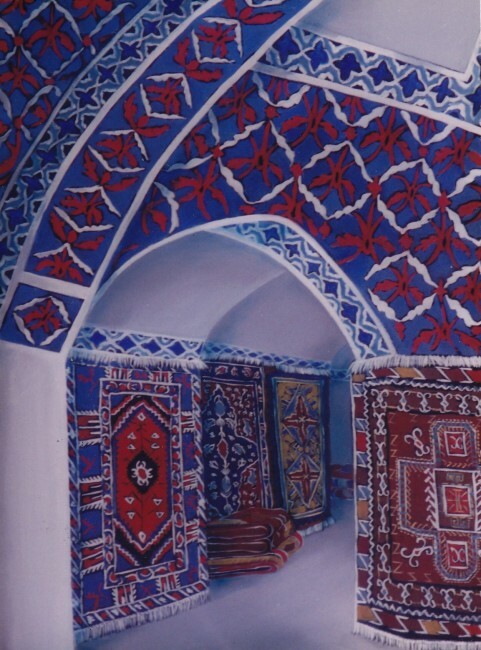 For a number of years I painted displays of carpets found in the numerous carpet shops, having fun painting the colors and patterns of these magnificent artifacts.